July 31, 2017 – NASA called, and the Webb telescope responded. NASA’s James Webb Space Telescope recently completed its Ground Segment Test Number 1 (GSEG-1), for the first time confirming successful end-to-end communication between the telescope and its mission operations center. GSEG-1, which completed on June 20, tested all of the communications systems required to support the telescope’s launch, commissioning and normal operations once it is in orbit. 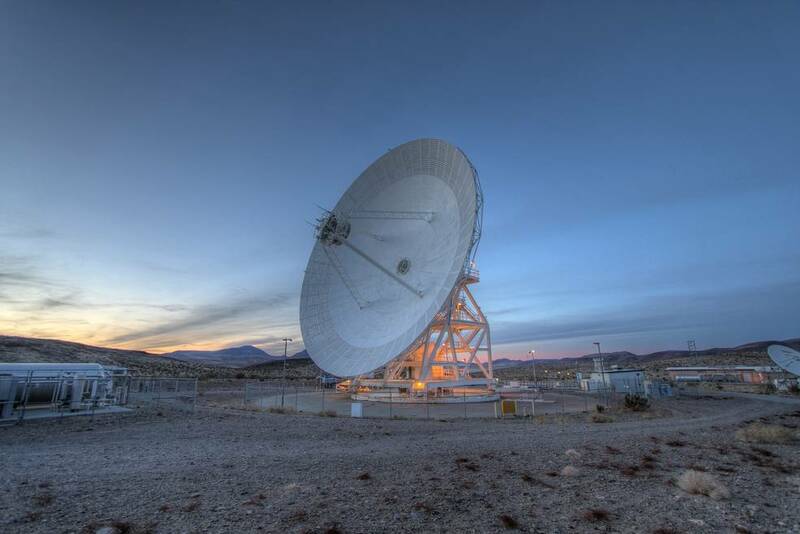 The test showed successful end-to-end communication between the Webb telescope’s spacecraft bus, currently located at Northrop Grumman Aerospace Systems in Redondo Beach, California, and the telescope’s mission operations center at the Space Telescope Science Institute in Baltimore. Before this test, the flight operations team had only verified communication with the telescope piecemeal — in several smaller tests that were not end-to-end. “This was the first time all the different parts worked together at the same time, and this was the first time it was tested against the actual spacecraft flight hardware,” said Alan Johns, ground segment and operations manager for the Webb telescope at NASA’s Goddard Space Flight Center in Greenbelt, Maryland.